Do you know about this project? For those who have Instagram account, i think you are aware about this project. Lets we throw out our hope & pray to the world. 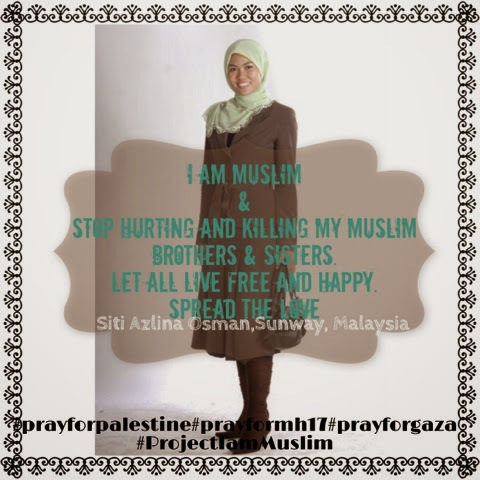 Stop hurting & killing especially to Muslims. Stop violence to small kids & babies. Let them live free & happy.